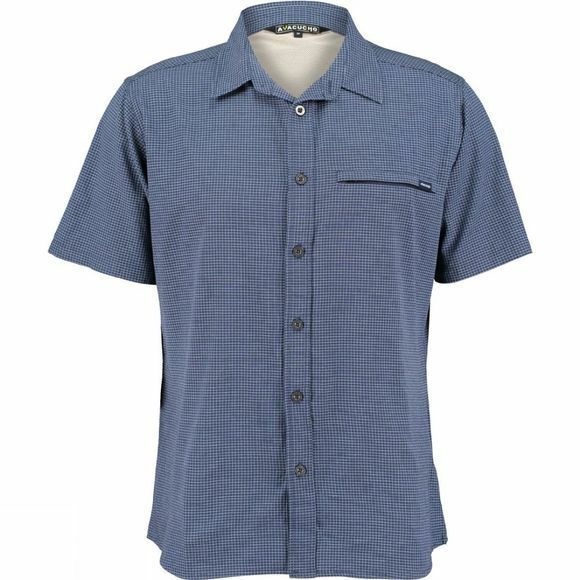 The Men's Hiker II Stretch Short Sleeve Shirt from Ayacucho is a great option for a huge range of outdoor activities. 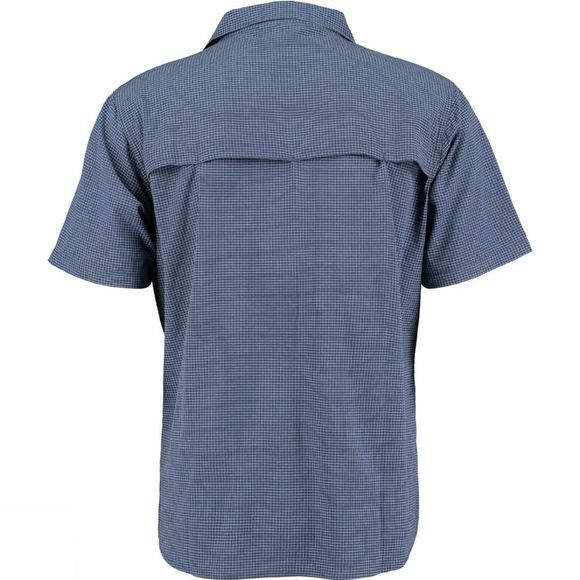 Whether you are mountain hiking, trekking through the jungle or exploring an urban alternative the HHL treatment in this shirt will ensure it is quick drying and stain resistant as well as being able to repel mosquitos and other biting and stinging insects. All these features help to keep you feeling and looking fresh throughout the day while the UPF protection offers an effective shield against harmful rays from the sun. Cotswold Outdoor works together with Solid, a private foundation that sets up projects to combat global poverty. Since 2000, Solid, with the support of the business community, has been investing in sustainable community development and in the intensive training and supervision of vulnerable groups – initially with a focus on the Peruvian Ayacucho region, but later also in Kenya and India. This allows the locals to acquire knowledge and take control of their own lives. A noble and sustainable project – one that Cotswold Outdoor is proud to be a part of. How? It’s simple. Since 2009, every product from the Ayacucho® collection that is sold, generates new funds for their existing projects and for new initiatives. Ayacucho® clothing and equipment is designed with a focus on responsible, careful sourcing and modern-day technological advancement, giving your adventure the welcome combination of responsibility, comfort and style. This quality outdoor clothing functions to a high standard in challenging environments. Technical outerwear, T-shirts, backpacks or sleeping mats: Ayacucho® helps young and old to venture out into the world with high-quality outfits and material that lasts for years.